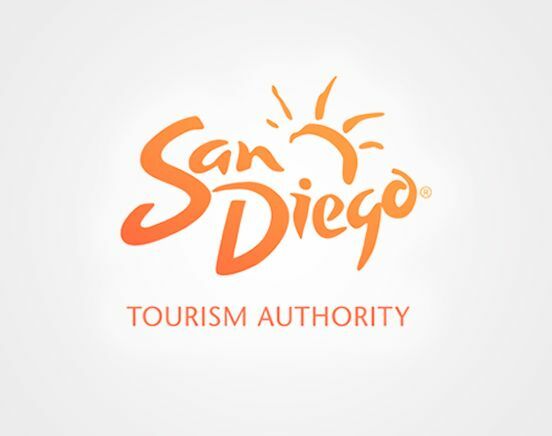 Learn more about the in-depth research and analytics the SDTA compiles and how these numbers can help you reach potential visitors. From travel trends to visitor demographics, our research department analyzes travel data to better support our mission to increase awareness of San Diego and inspire travel to the destination. Friday, April 26th at our office from 8:30AM - 11:30AM.